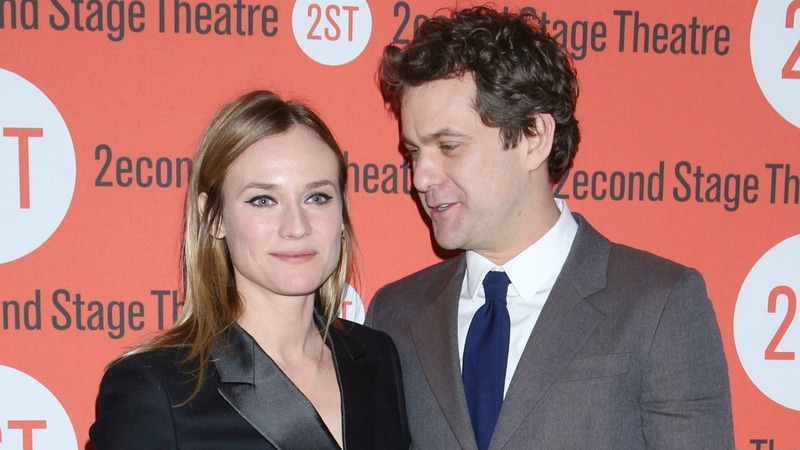 Shakespeare once said, “Parting is such sweet sorrow,” but for Diane Kruger and her now-ex Joshua Jackson, it sure doesn’t seem like there was anything sweet about their parting of ways. Kruger took to Instagram recently to share a meme post about her relationship philosophy, and — while she doesn’t name names — it’s more than obvious her words are aimed at Jackson, who she officially broke things off with in July after 10 years together. After being called out for the post with comments like, “At 40 years old it’s time to retire the cryptic quotes… you don’t need them,” “Cryptic much…I’ll never understand using social media like this,” and “Seriously! Kinda hypocritical weren’t you the one that broke that trust playing games,” Kruger provided a hashtag-filled caption that claimed the meme she put up on the site didn’t apply to her personally, but she just posted it because she thought it was funny. “#omgpeoplechillout #itsjustapostIfoundandthoughtwasfunny #IwishIcouldbeSOCRYPTIC #wtf,” she wrote in the caption for the photo. Kruger and Jackson broke up over the summer after rumors ran rampant about Kruger allegedly having an affair with Norman Reedus of The Walking Dead fame. Kruger also implied that there might be trouble in paradise in an interview back in May, shortly after moving to New York to be closer to Jackson. “Welcome to my dilemma!” she said when asked whether or not the big move meant it was time for the couple to get married and start a family. Maybe parting really is sweet sorrow for Kruger and Jackson, after all.